Want to be more in sync with each other? 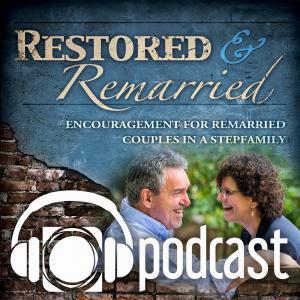 Ron Deal with Family Life Blended, shares vulnerably and offers a wealth of ideas and encouragement in his interview with Gil and Brenda. His latest book, Daily Encouragement for the Smart Stepfamily is a home run! You can shift your direction (thoughts) by just 1 degree and it can keep you on course and be in sync again. This very SIMPLE devo can be read in under a minute!! Co-parenting, marriage, parenting, jealousy and more are topics are covered in this book. You can even share some of these devotions with your kids! Wow!